» Demonstrate an insight into electrical safety. » Understand how electricity is made. 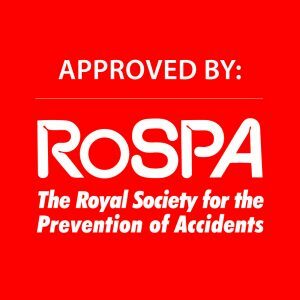 » Recognise the importance of risk assessments for electrical equipment. » Have an insight into how powerful electricity can be. 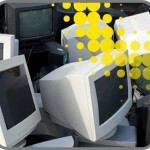 » Understand how to report faulty electrical equipment. » Know how to use portable equipment and reduce it’s risks. Our view… This is a fun video which lasts for 25 minutes. It teaches you about electrical safety by showing you what happens when you aren’t safe with electricity! 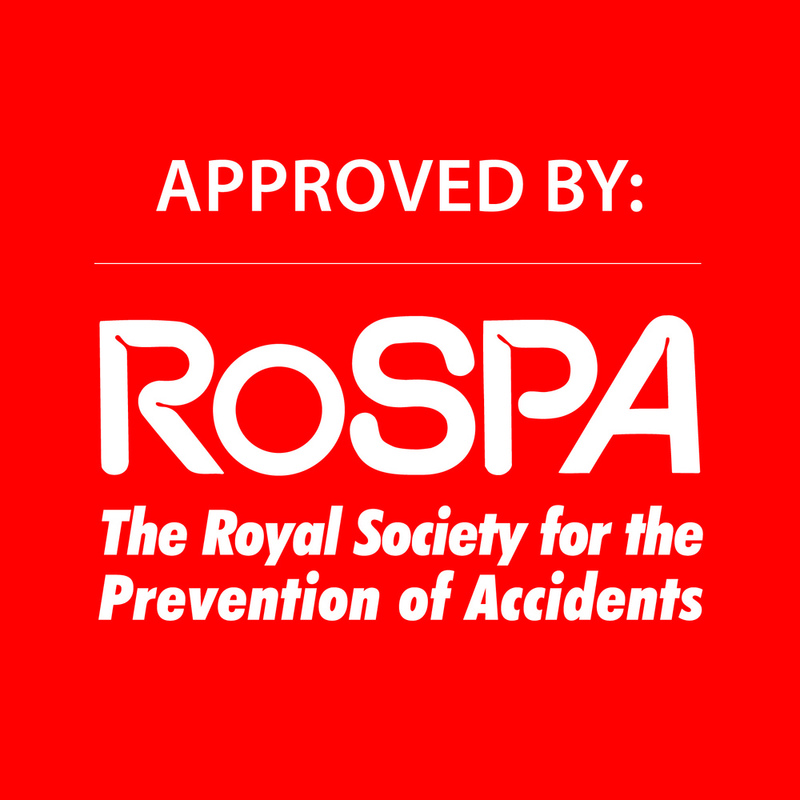 This training course is approved by ROSPA – The Royal Society for the Prevention of Accidents.